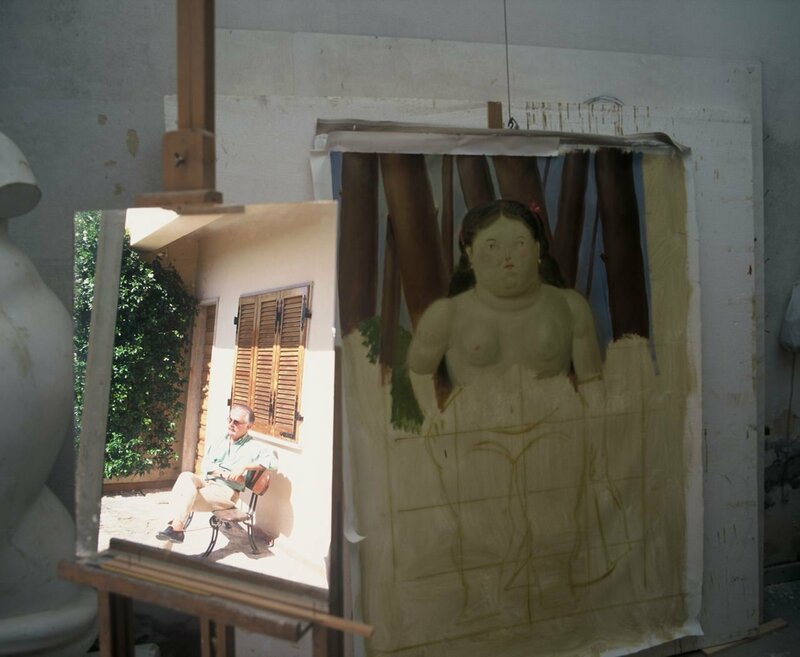 Fernando Botero. I have had the privilege of photographing Botero in his homes or studios in France 1984, New York 1990, and Italy 1997, all for assignments. The pictures have been published worldwide since 1984.